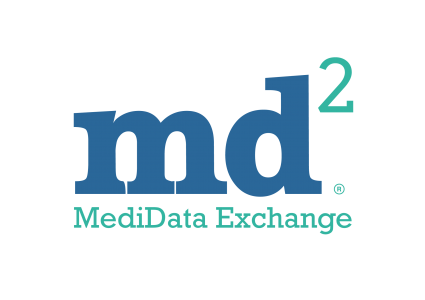 MediData Exchange builds simple, intuitive and secure technologies to access medical data. A web-based accredited technology, eMR, provides significant time and cost savings to GP surgeries, coping with the ever-increasing demands and data protection legislation. Using eMR, creates efficiencies and revenue generating opportunities whilst cutting out the direct costs in dealing with Patient Access requests. eMR encourages GP surgeries to adopt new, efficient and GDPR compliant procedures to process Subject to Access Requests (SARs) and insurance reports, whilst placing the patient in a more central role, in deciding which third party should have access to their auto-redacted medical information. Co-production is a key principle in the way we work and eMR has been developed through engagement and consultation with GP surgeries, Patients and our Clients.